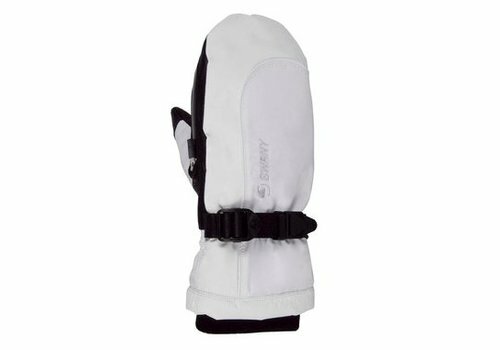 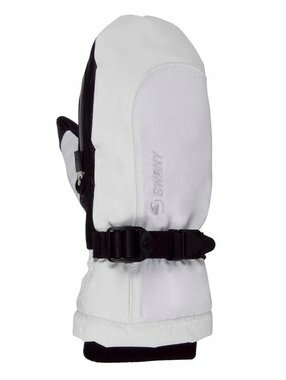 Our experts at Swany Ski Gloves create premium gloves and mittens that bring you the best in quality, warmth and durability. 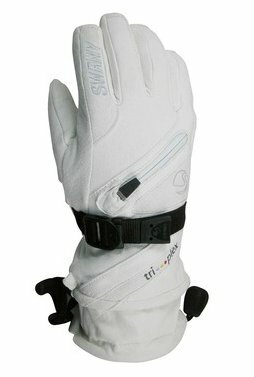 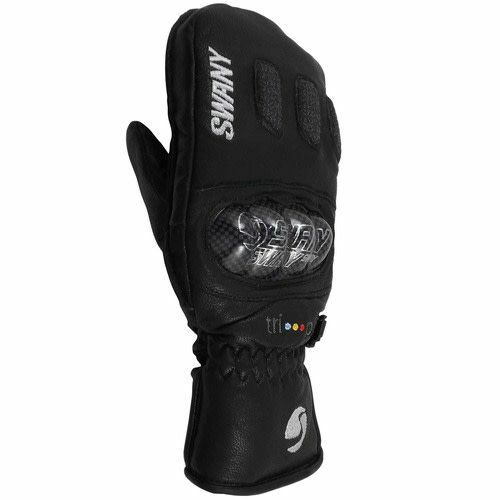 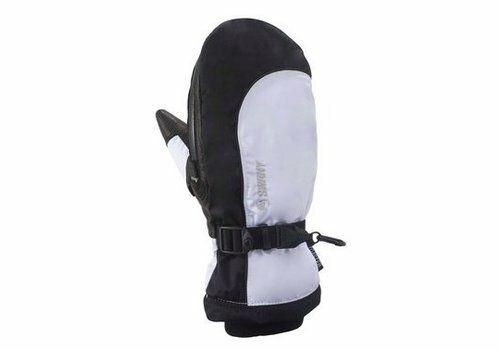 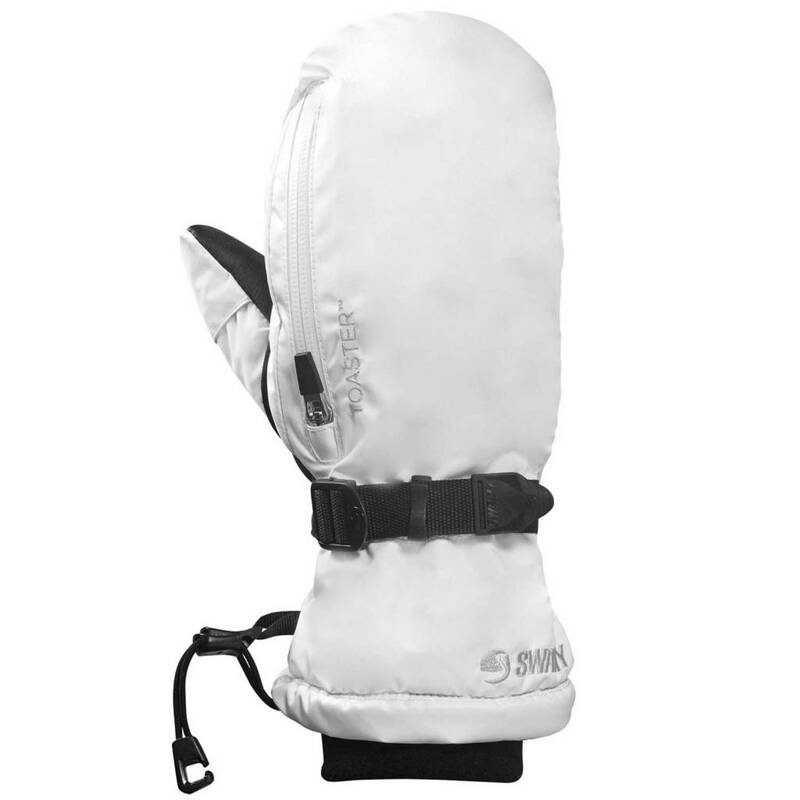 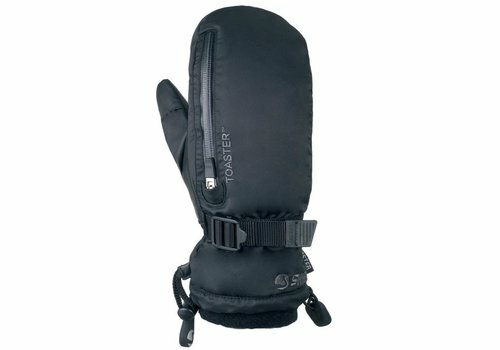 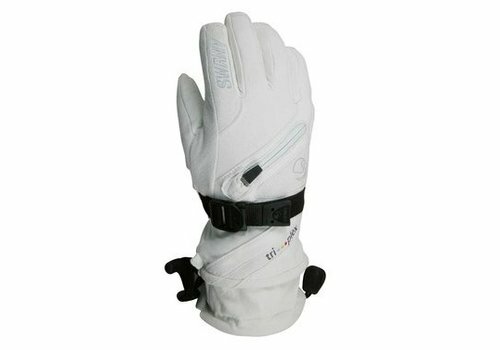 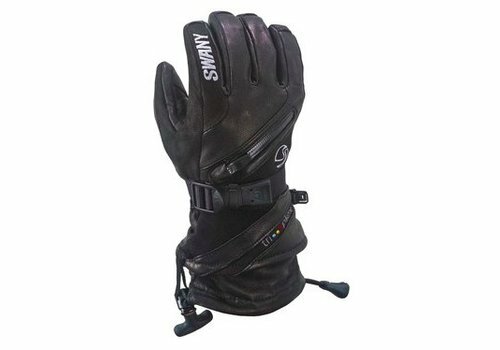 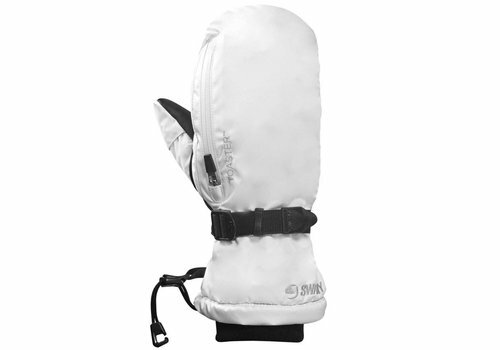 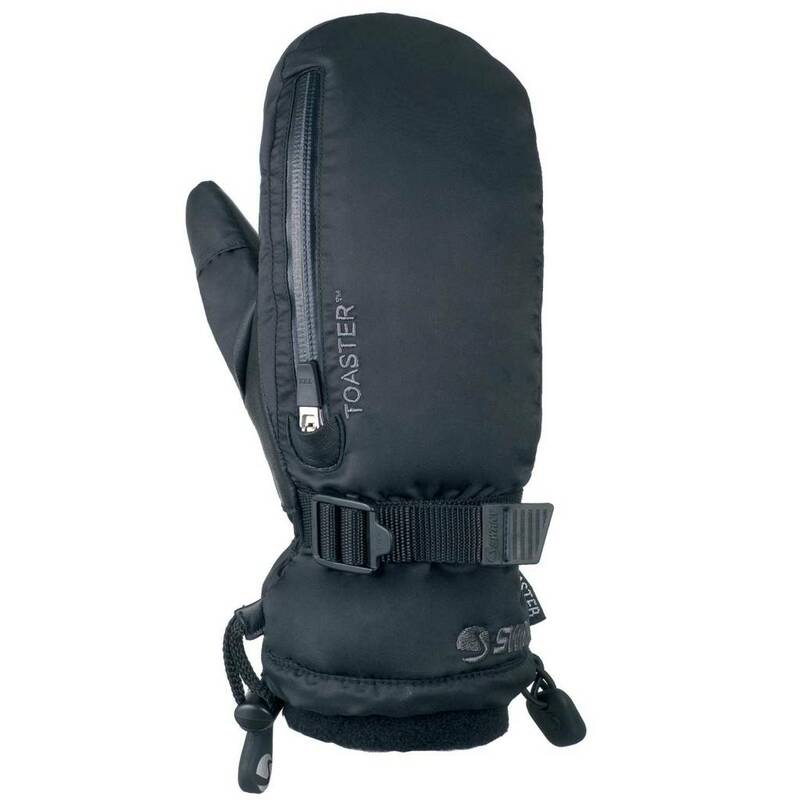 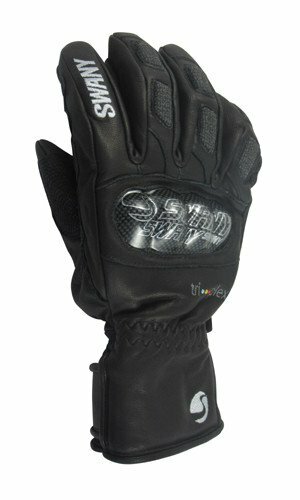 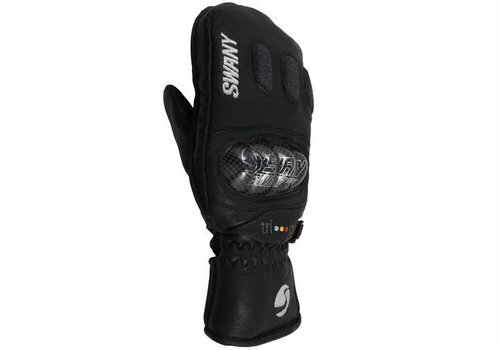 Quality is tangible in Swany's ski gloves, ski mittens, snowboard gloves and snowboard mittens. 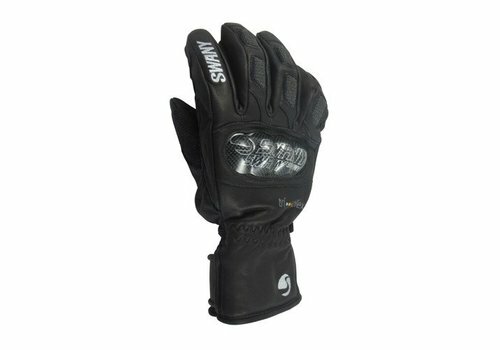 Our customers can see it, feel it and sometimes even smell it in the premium leather we use. 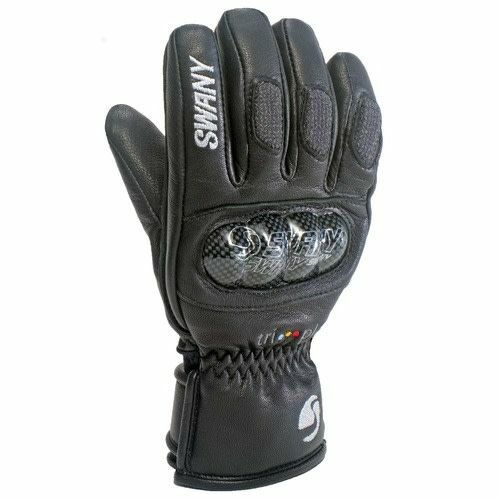 It is the research and development that leads to great designs and our commitment to quality materials which makes our gloves last. 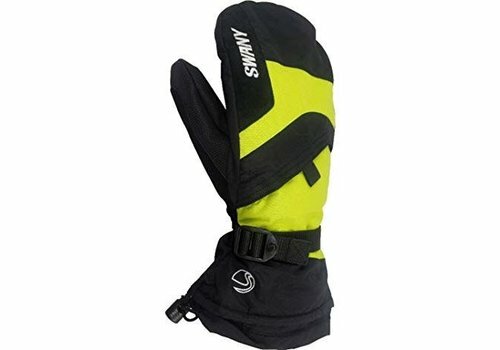 Our gloves and mittens are renowned for their enduring construction and cold weather performance. 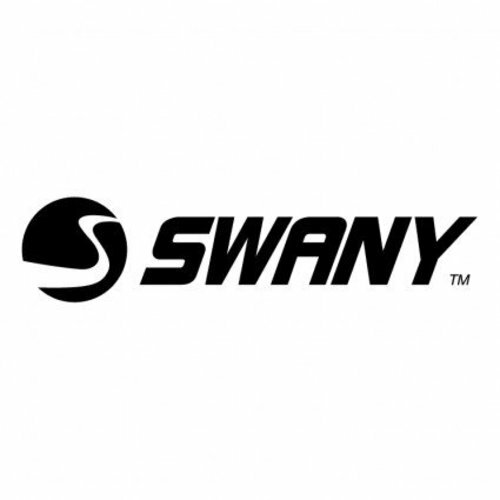 After all, quality is not about only eliminating things that have gone wrong, it is about enhancing the things that are right and anticipating customers needs both today and tomorrow. 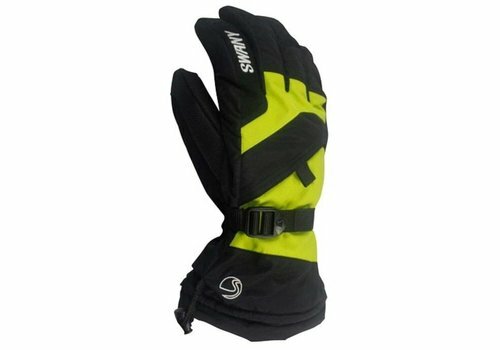 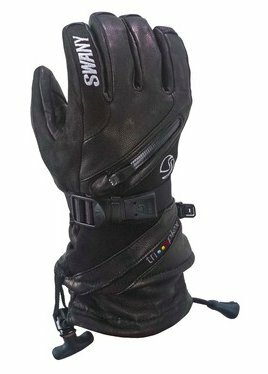 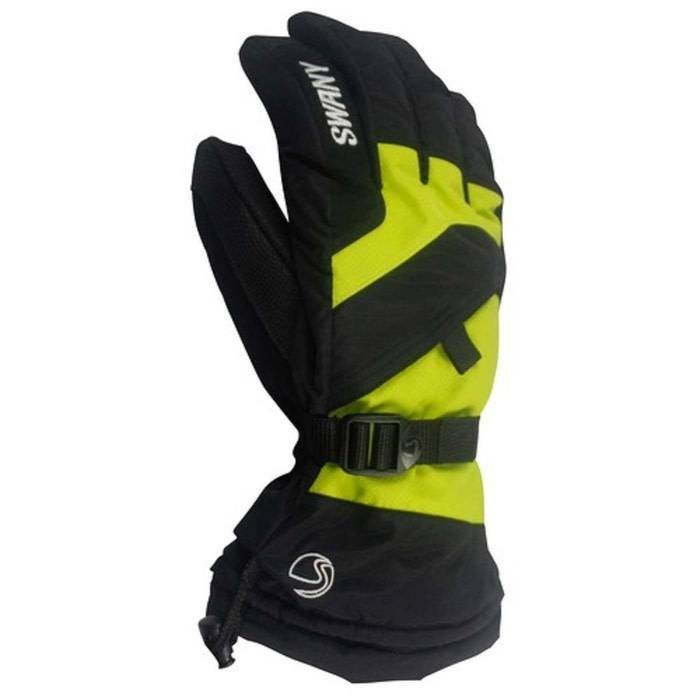 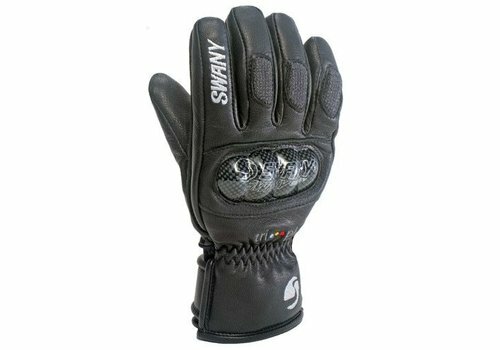 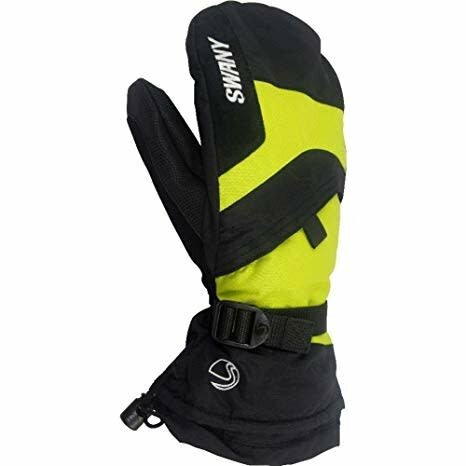 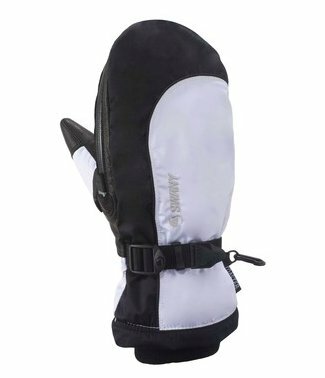 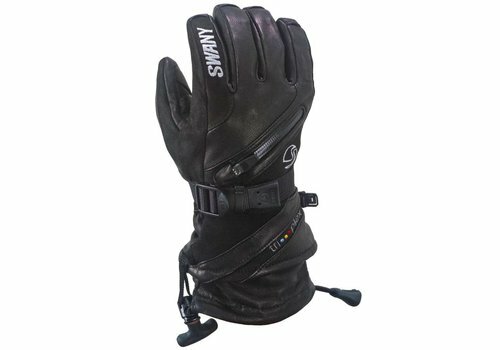 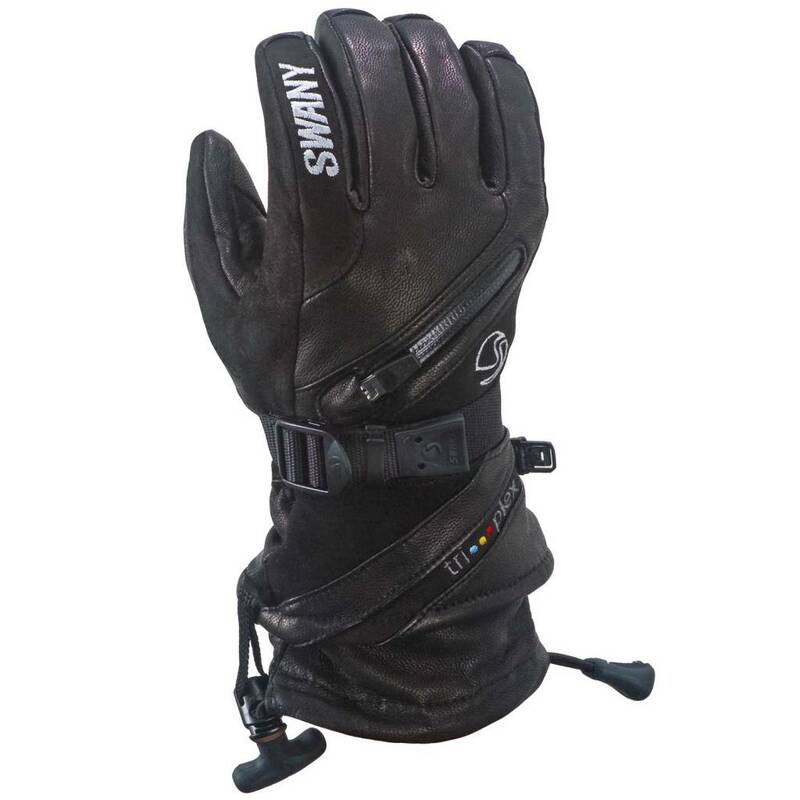 We make ski gloves and ski mittens for all conditions, see why Swany ski and snowboard gloves have such a loyal following with the mountains best.